How do we really come to understand ourselves? That question, perhaps more than any other, dominates our thinking as we use personality tests and other tools to discover the mystery that is me. There is a man named John the Baptizer whom Jesus called the greatest man who has ever lived. People tried to figure out who John was, and he said that the only way to really understand oneself is to first understand Jesus. In that day, like ours, many people were making the mistake of looking at themselves too much and looking at Jesus too little. 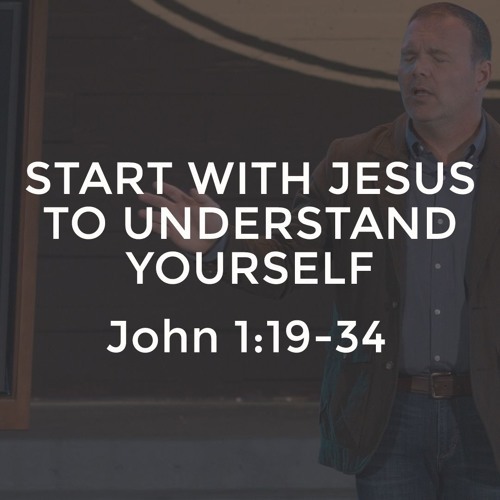 If you want to understand who you are, the first thing you need to understand is who Jesus is.